Vada is excited to share the news that their portfolio company Sonic Oilfield Services (“Sonic”) has been acquired by Vertex Resource Group Ltd. (“Vertex”). Vertex has officially acquired Sonic, an Environmental Services Company that provides pressure trucks, fluid hauling, chemical and KCL products in Saskatchewan. Sonic’s well-maintained fleet is used to serve the drilling, completions, production and facility needs of clients operating within Kindersley and Weyburn, Saskatchewan. All Sonic operations will begin operating as Vertex effective January 1, 2018. Lark Richardson, Managing Director of both Sonic and Vada Capital, firmly believes that “as an investor as well as a strategic partner, we are always looking for win/win transactions. The opportunity of merging Sonic into Vertex’s existing structure offered both geographic presence and service offering diversity. We feel the opportunities will continue to contribute to Vertex’s success as well as provide opportunity for Sonic employees”. Vada Capital is pleased that both Sonic and Vertex were able to come together to strengthen their resources in the Oilfield Services Industry. “Sonic has continually built its strong reputation since 2009 when Vada Capital acquired it. We have no doubt that the strong management team behind Sonic will be a welcome addition to the Vertex organization.  We look forward to following the future success of Vertex” said Vada Capital President Jeff Robson. Vada would like to extend its gratitude to all Sonic employees for their hard work over the years, and to the Vertex organization for their time on this transaction.